Lincolnshire-bred business woman Susan Marot runs Marot Associates Ltd, which helps businesses sell more by improving their sales process. 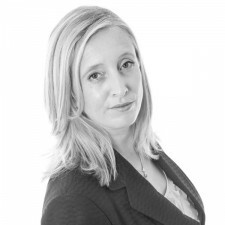 Susan works with them to design, improve or even deliver the sales the company needs. A sales person for almost 30 years, Susan is often engaged to speak at events on selling and has regular articles published by the Institute of Sales and Marketing Management in "Winning Edge". Is 2014 when your business will become a TV superstar? Can sales people be the best business credit controllers? Don’t blame the salesperson, it might be your fault!